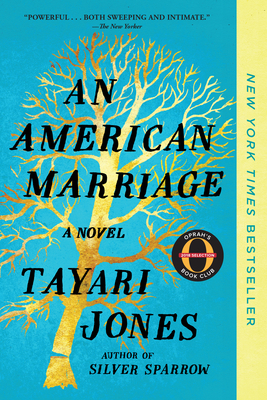 An American Marriage is a story about love and marriage, but also about independence and becoming. It deals with injustice. It looks at the pressures that push us in one direction or another. It is a story about being a person in the world, but also specifically being a black person in America.